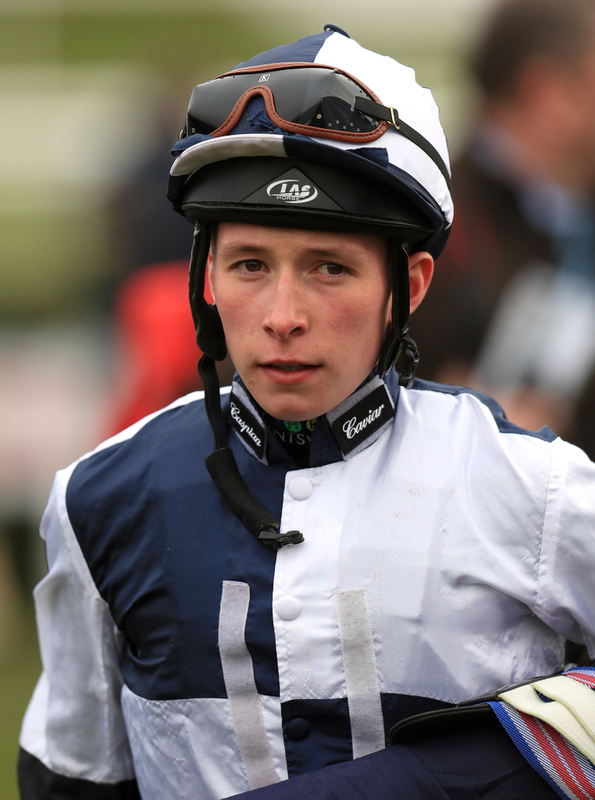 Young jockey Jason Watson will ride as first jockey for Roger Charlton in 2019, it has been announced. Watson racked up the winners this year on the way to becoming Champion Apprentice, riding out his claim, and achieving top race success in the Stewards' Cup aboard the Hugo Palmer-trained Gifted Master. The eighteen-year-old also rode legendary trainer Luca Cumani's final Group One winner before retirement, with God Given's success in Cumani's native Italy. A statement on Charlton's website read: "I am really pleased to announce that Jason Watson, this year's champion apprentice, will be riding for Beckhampton as first jockey next year. "I have watched his progress with interest and I have been most impressed by what I have seen." Watson started the year as a 7lb claimer, with just two wins to his name. However, he has come on leaps and bounds, and no longer looks out of place in the weighing room, amassing 110 this calendar year, and winning the champion apprentice title by a margin of 26 to his closest pursuer. Charlton continued: "He is a very strong, stylish, determined and he has a good understanding of race tactics. You only have to watch the ride he gave to God Given when she won her Group One for Luca Cumani in Italy to realise how good he is." "I have no doubt he will be a huge asset for us next year as we have some exciting horses for him to ride. I will be giving him all the support and confidence I can to enable him to continue his exciting career as a professional jockey." Kieran Shoemark had been Charlton's retained rider this year, but is currently suspended after testing positive for cocaine and is facing a lengthy ban of six months going into the new year. Charlton stated that Adam McNamara would continue to ride as second jockey for the yard.